As a makeup artist based in Singapore, Stella specializes in bridal and fashion makeup-hairstyling. She is also a professional makeup artist trainer, she used to trained in make up forever and now she has her own studio in International Plaza. Stella uses mainly Make Up For Ever, Dior, MAC range of quality products. 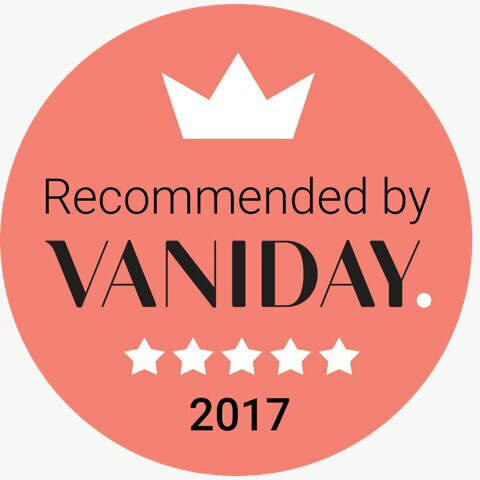 Her works have also been featured in local editorials website like Vaniday and in local magazine. Mediacop published a beauty book where they delegated 11 pages of her works in the book. 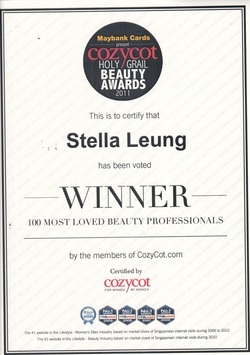 In 2011, Stella is awarded twice by Cozycot, first as one of the Cozycot 100 Most Loved Beauty Professionals. Stella currently teaches makeup artistry courses on regular basis. She also provides 6D eyebrow embroidery services to her client.